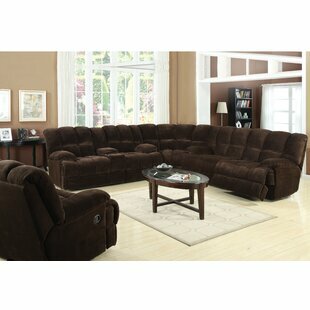 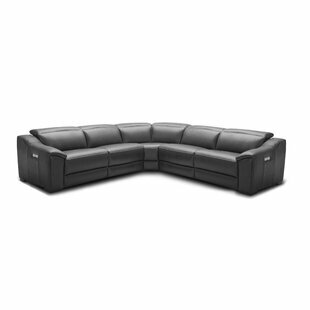 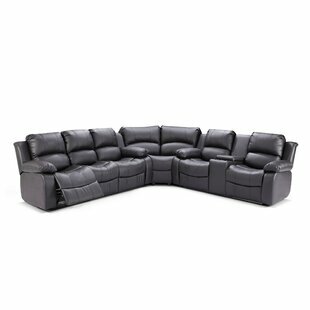 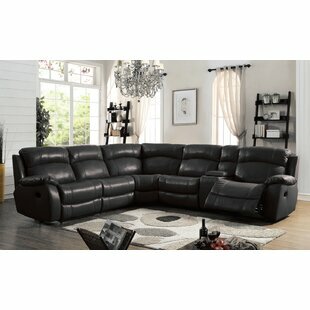 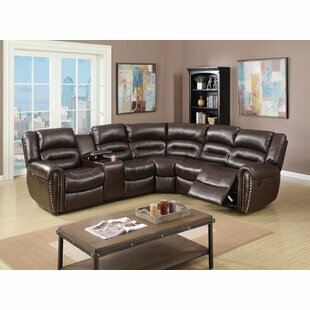 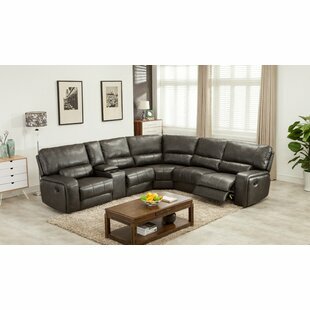 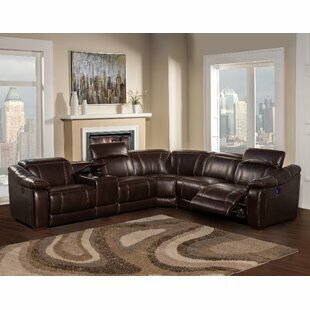 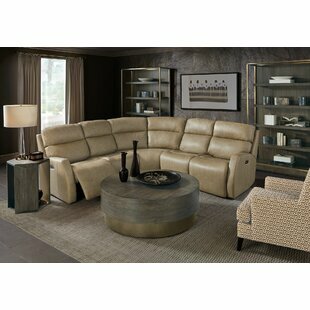 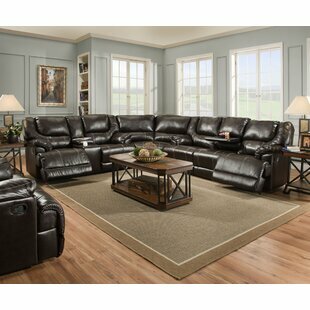 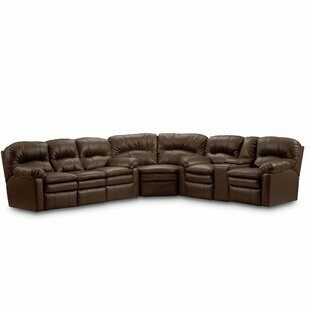 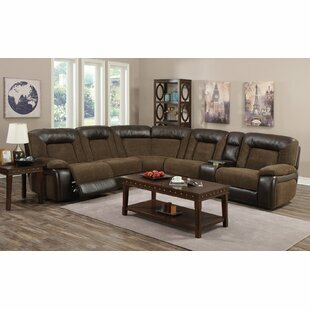 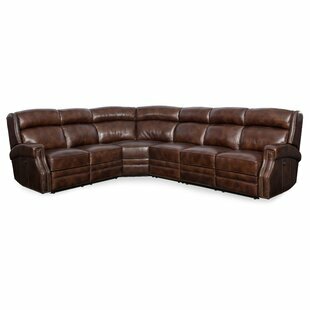 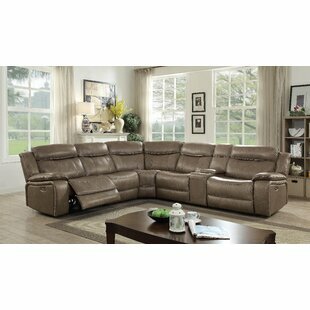 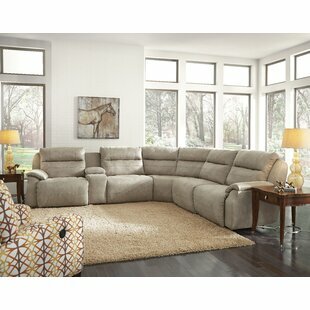 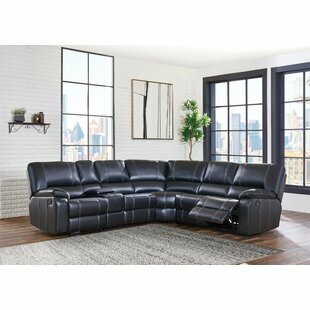 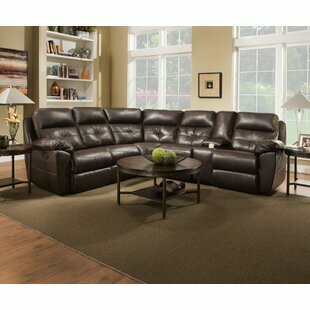 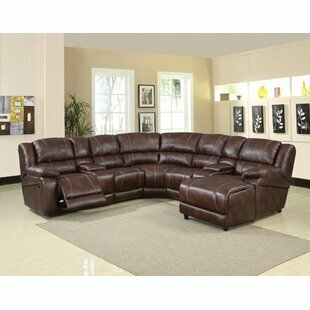 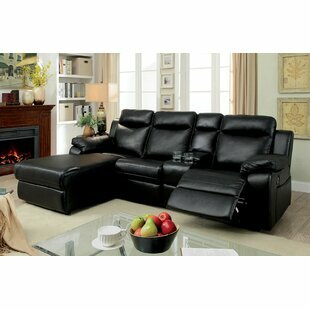 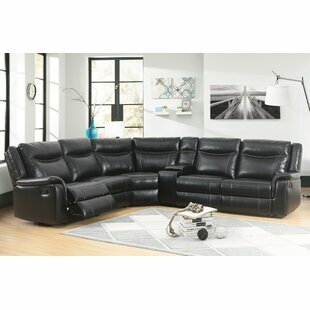 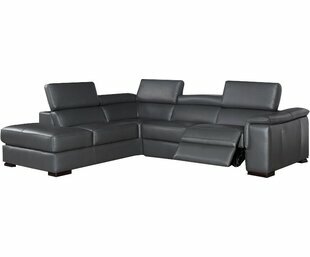 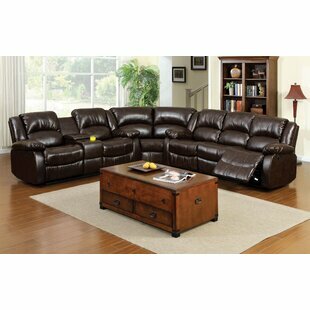 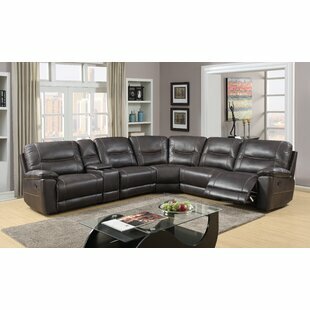 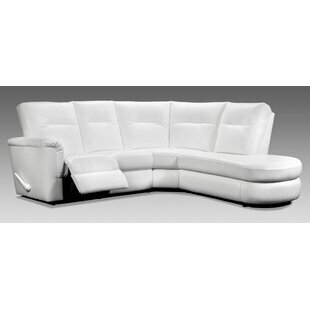 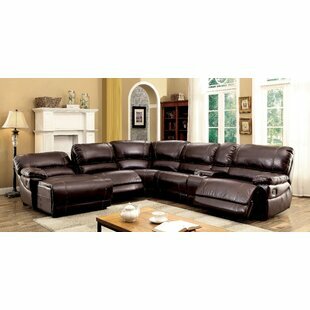 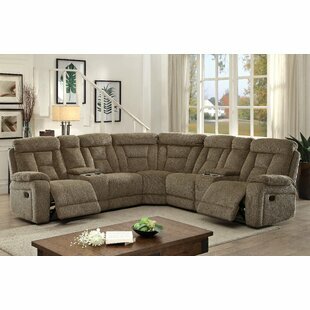 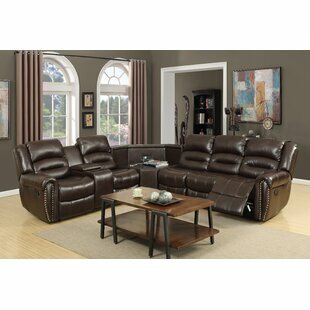 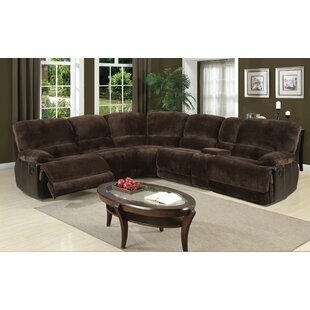 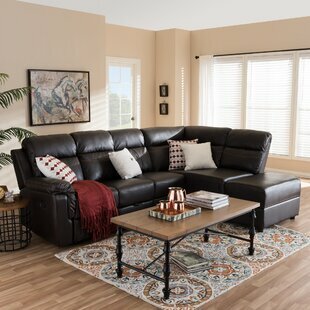 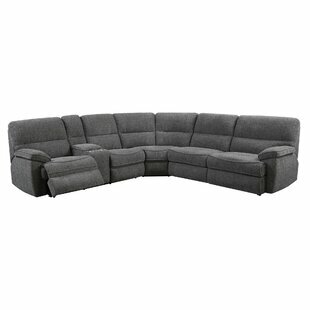 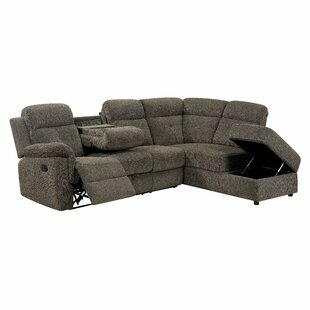 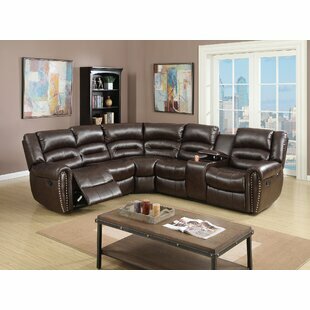 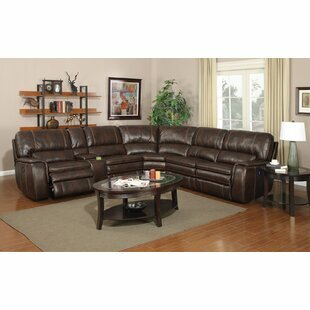 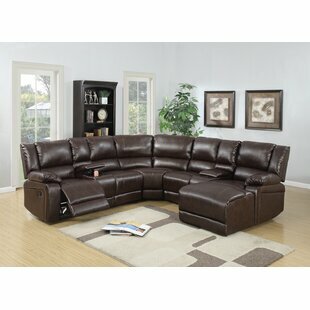 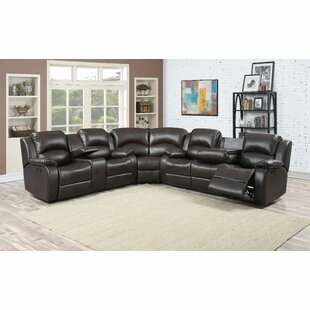 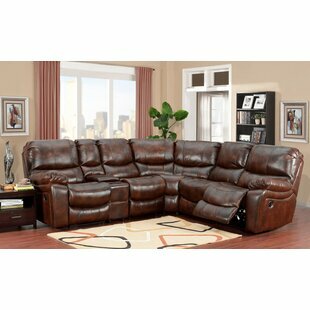 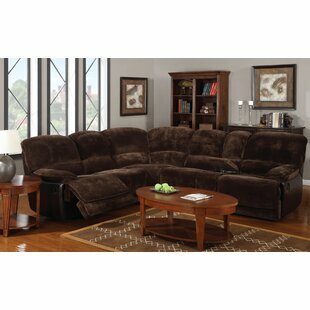 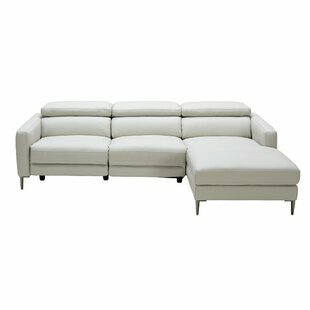 2 Piece motion sectional with beauty rest pocketed coil seating. 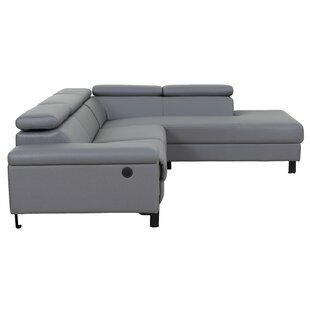 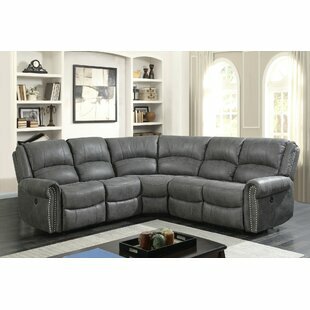 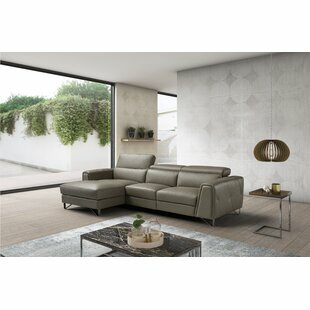 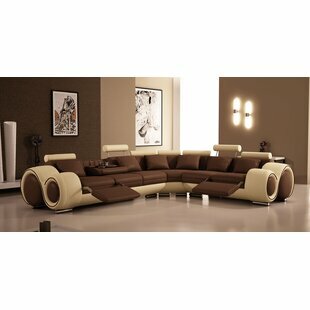 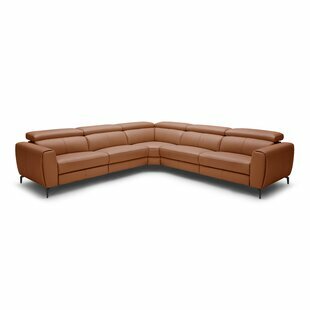 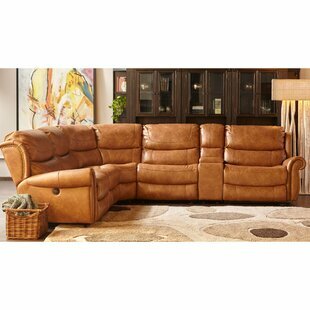 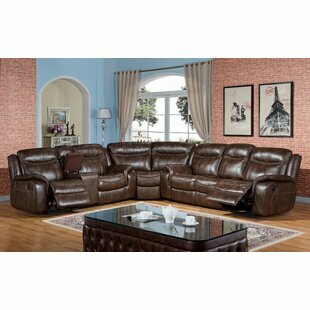 Oversized with pub back and detail stitching, padded barrel arms, and a fully padded chaise on the two reclining seats. 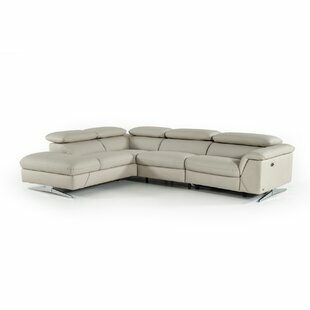 Covered in a combination of a textured performance cover and a soft P/U cover. 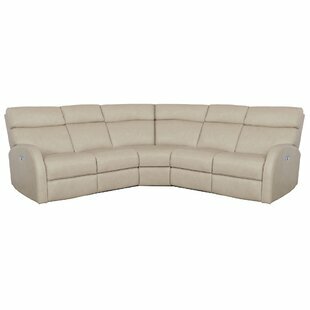 Orientation: Left Hand Facing Number of Pieces: 3 Seat Fill Material: Foam; Synthetic Fiber Reclining Type: Manual; Power Product Care: Clean with soap and water. 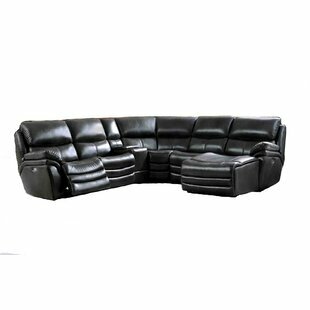 Do not use chemicals.